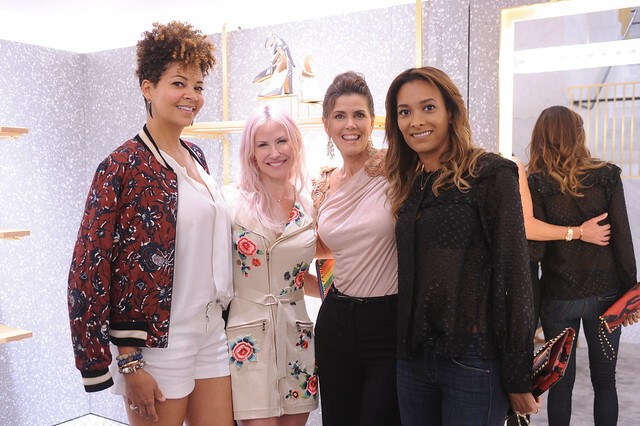 On Thursday, March 2nd Valentino hosted a private shopping event to kick-off Pérez Art Museum Miami’s 2017, Art of the Party gala alongside members of PAMM’s Art of the Party leadership – Arlene Chaplin, Darlene Pérez and Alexa Wolman. 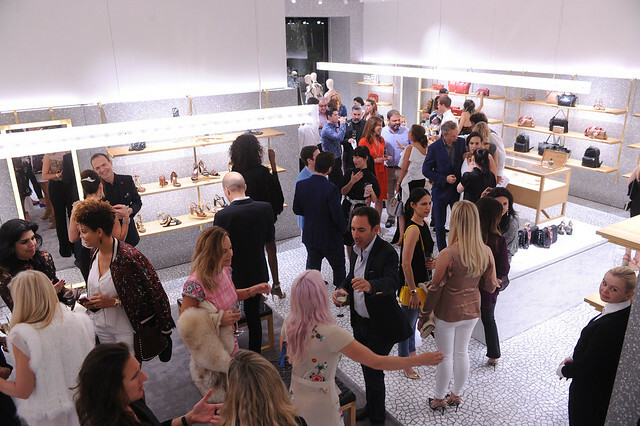 Valentino opened the doors of its Bal Harbour location for an exclusive night of luxe fashion and art. 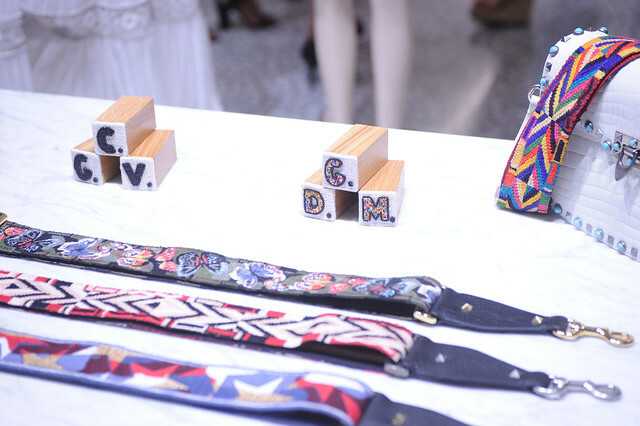 The store’s dazzling, ethereal atmosphere created the perfect ambiance for the night’s blend of arts and culture. 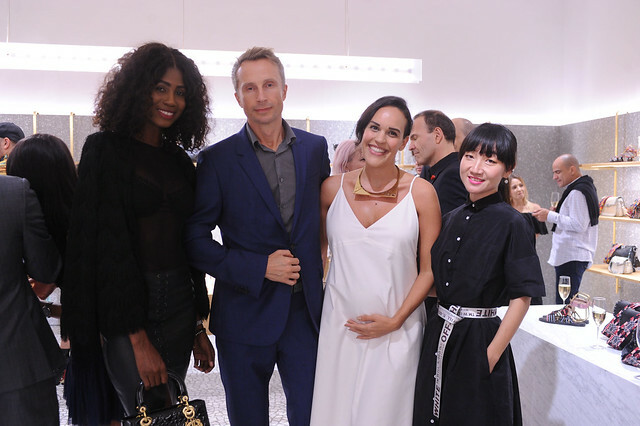 A percentage of proceeds from both Valentino Miami Design District and Valentino Bal Harbour locations will be donated to Pérez Art Museum Miami.